You are currently browsing articles tagged reinterpretation. In 1994 artist Douglas Davis hit upon a surefire way to write a preposterously long sentence. He and his collaborators created a page on what was then a fledgling World Wide Web through which anyone could add words and phrases onto a growing string of HTML. Two decades later, it fell to digital conservator Ben Fino-Radin to restore this landmark of Internet art. 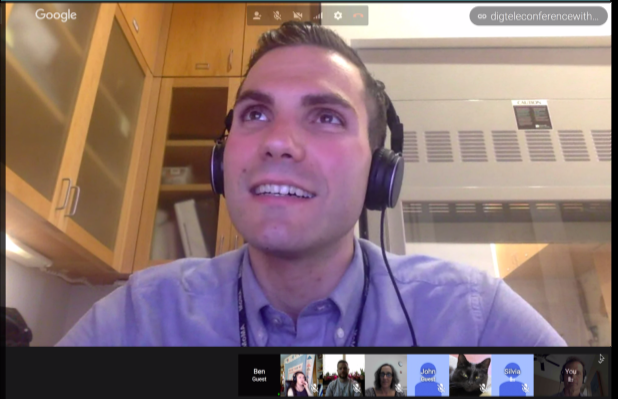 He described the process–along with his work to recover the earliest Macintosh icons and manage digital collections at the Museum of Modern Art–in a teleconference this spring with students of the University of Maine’s Digital Curation program. The July discussion on the Yasmin email list focuses on MIT Press’s publication last month of Re-Collection: Art, New Media, and Social Memory by Richard Rinehart and Jon Ippolito, which has been called the first academic book on new media preservation. 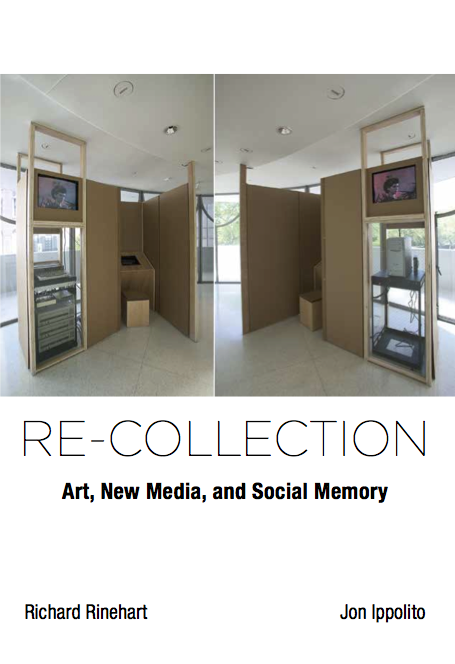 Re-collection examines the challenge posed by new media to our long-term social memory, examining in depth such topics as amateur and professional emulation, crowdsourced preservation, and DNA storage. Re-Collection: Art, New Media, and Social Memory, the new book by Richard Rinehart and Jon Ippolito published this week by MIT Press, has already received acclaim from some high-profile reviewers.